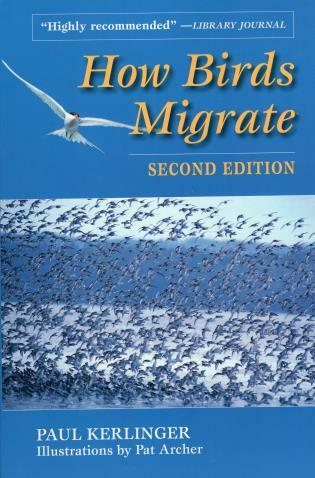 In this revised and updated edition, Paul Kerlinger unravels the intricacies of bird migration. Using case studies and illustrations, he explains the basics of flight, the effects of weather and geographical barriers, and flight strategy. Readers will learn how fast and how high birds fly, how far they go in a day, and how they navigate. This fascinating guide on bird migration makes the latest scientific findings available to birders and nature-lovers alike. Paul Kerlinger served as the director of the New Jersey Audubon Society's Cape May Bird Observatory for seven years and is now an environmental consultant. Pat Archer is an experienced birder and artist living in Connecticut.